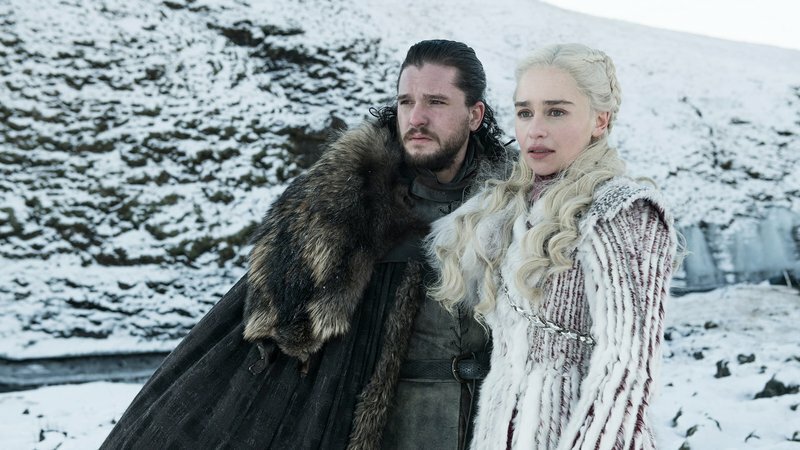 The most expensive, most watched, most pirated and most award-festooned fictional television series in history... As "Game of Thrones" starts its eighth and final season on April 14, AFP looks back on its record-breaking run. First broadcast in 2011 on the US cable channel HBO, "Game of Thrones" -- or GoT to its fans -- was not an overnight phenomenon. But its audiences have never stopped growing and by 2014 it had overtaken HBO's flagship hit, "The Sopranos".